The checkered flag has flown over the streets of Toronto, the final street race of the 2018 Verizon IndyCar Series. 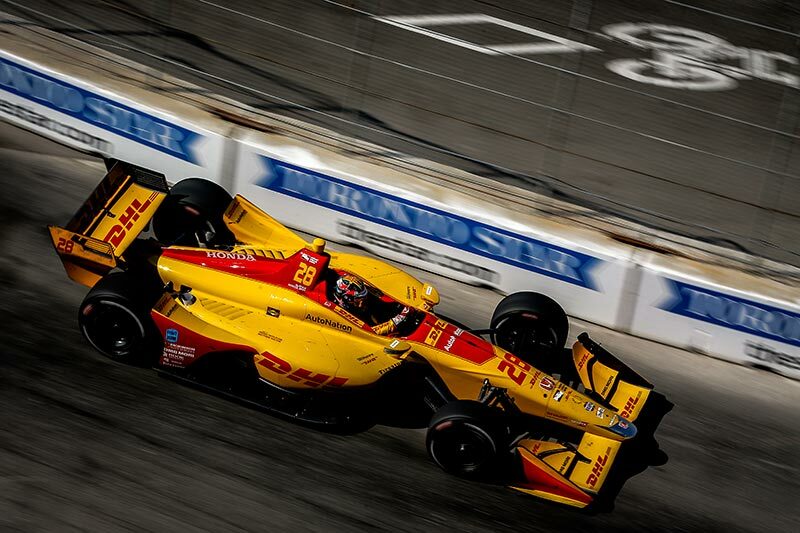 After an action-filled, dramatic race, the team heads home with Ryan Hunter-Reay finishing 16th. We now look forward to a clean slate and the chance to earn more championship points at Mid-Ohio Sports Car Course. Round 13 of competition will begin on Friday, July 27, with practice sessions. Qualifying will take place on Saturday with the green flag waving for the 90-lap race on Sunday at 3:35 p.m. ET.